The historic buildings of Dulwich College, founded in 1619, provide a striking backdrop for every occasion. 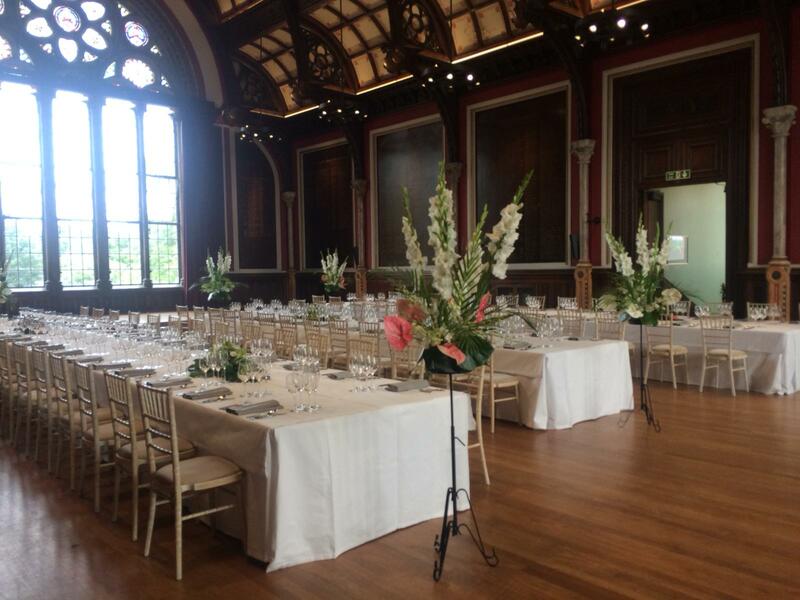 From romantic weddings to prestigious conferences, from film locations to international exhibitions, the College welcomes all. Set in 70 acres of leafy grounds, the College feels part of the countryside yet remains conveniently located for quick access to central London.